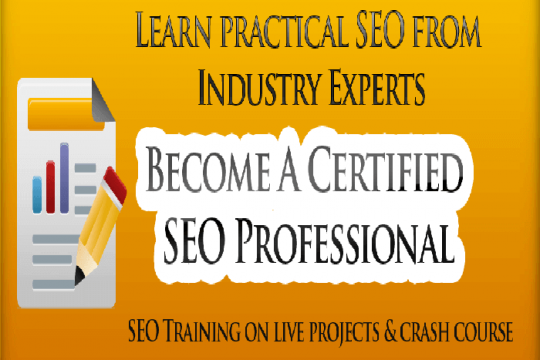 SEO Training in Chandigarh – Get best SEO training in Chandigarh from the industry experts. 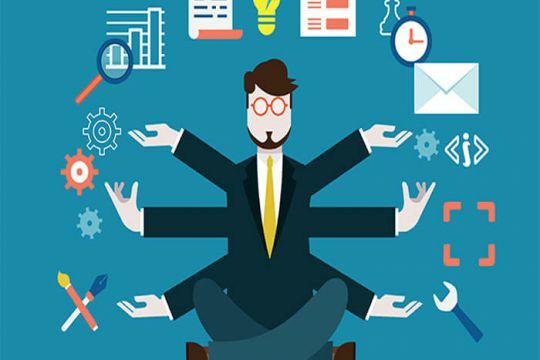 Visit WebHopers Academy & Learn White Hat SEO Course in Chandigarh. Digital Marketing Course in Chandigarh – Get best digital marketing training in Chandigarh from WebHopers Academy. Call 7696228822 for digital marketing course. Digital Marketing Course in Panchkula – Learn Digital Marketing Course in Panchkula from experienced Professionals. Call 7696228822 for training fee & batch. 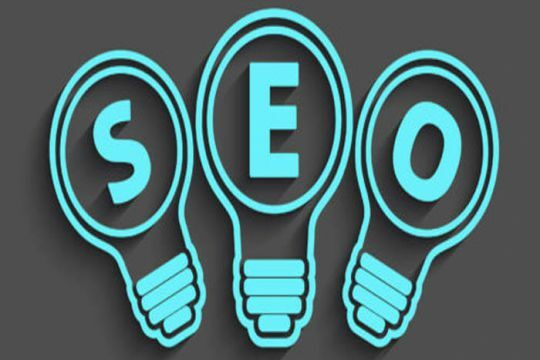 SEO Training in Panchkula – Get Best SEO training in Panchkula from experienced professional. Call 7696228822 for course time & Fee at WebHopers Academy. 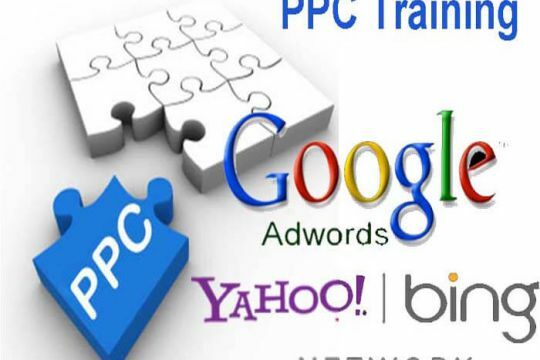 PPC Training in Chandigarh – Get the Best PPC Training in Chandigarh from Google AdWords Certified Professionals @ WebHopers Academy. Call 7696228822 now. 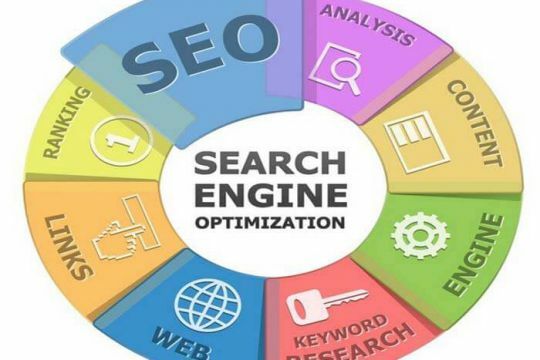 SMO Training in Chandigarh And Panchkula – Get best SMO training course in Chandigarh from WebHopers and learn how to increase social presence of a brand. 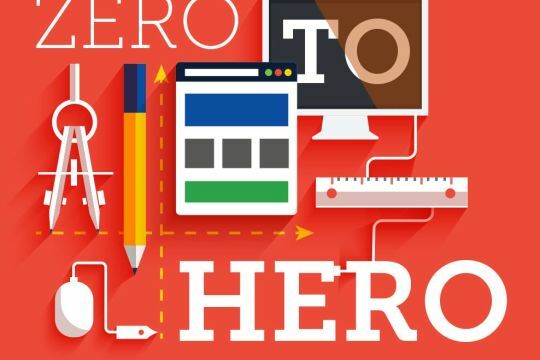 Web Designing Training in Chandigarh – Learn website Design with our best web designing course in Chandigarh. Call 7696228822 for Course Fees & Batch timings. 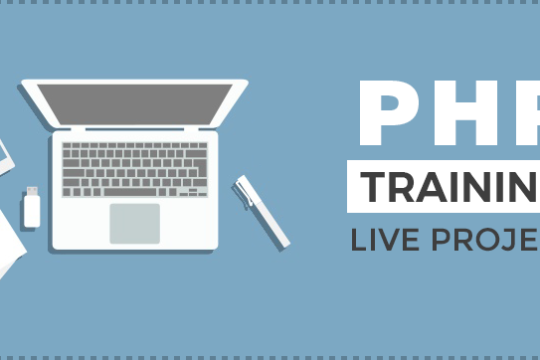 PHP Training in Panchkula - WebHopers Academy provides best PHP Training in Panchkula. Call 7696228822 for Course details, batch time, Fees and duration. 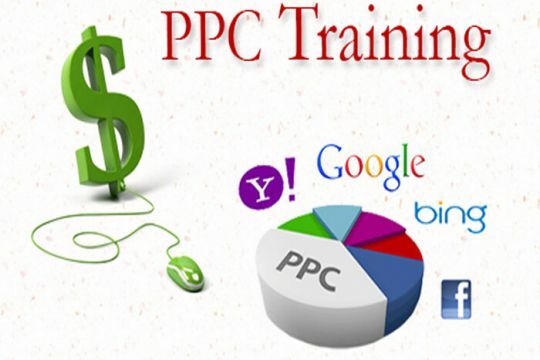 PPC Training in Panchkula - Get best PPC Training in Panchkula from Google AdWords & Bing Ads Certified Professionals. Call 7696228822 for course fee details. Web Designing course in Panchkula – Get best website designing training in Panchkula from industry experts. Call 7696228822 For the course Fee details.